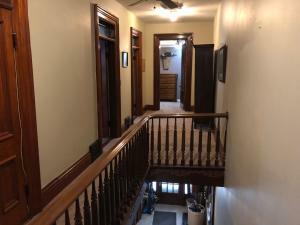 This is a stunning, historical Algona home. 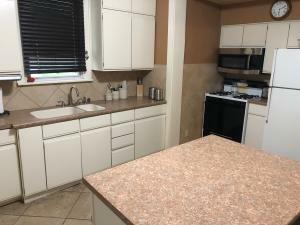 On the main level you will find a large kitchen with island, large dining room with sliders, both a living room and family room and a half bath. 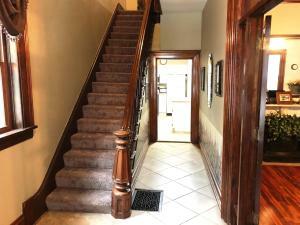 A beautiful, original open staircase leads you upstairs where you have 3 bedrooms, a stunning full bath and the laundry. Another stairway leads you down to the partially finished lower level to a family room. 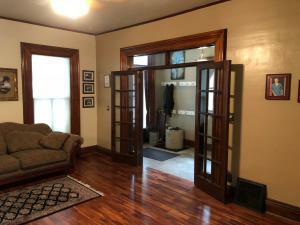 This home boasts beautiful woodwork and hardwood floors, heated ceramic tile floors in the kitchen and bathrooms, a private backyard with fire pit and double detached garage. Updated flooring throughout. 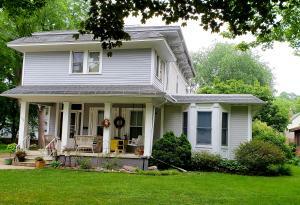 This property at 515 Harlan Street S (MLS # 18-916) is categorized as Residential Homes for Sale situated in Algona, IA. 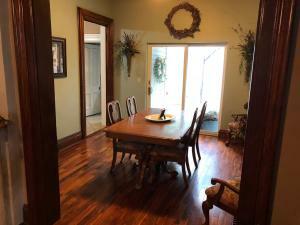 This Residential property is listed on SellBoji.com with a price of $169,000. 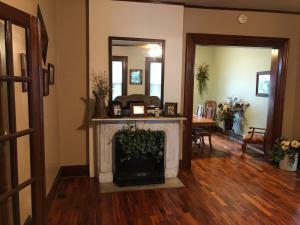 This 3 bedroom property in Algona at 515 Harlan Street S has 2925 sqft with 2 bathrooms and was built on 1890. Whether you are searching for new listings in Algona or just searching for 515 Harlan Street S specifically, you will find all of the market statistics and community information you need. 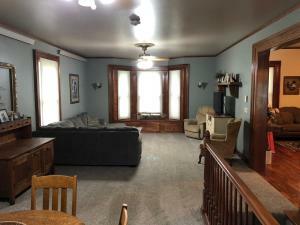 To learn about the difference between 515 Harlan Street S and other properties around , just call RE/MAX Lakes Realty, home of the Iowa Great Lakes premier website, SellBoji.com. Our real estate team will be happy to help you with your real estate home search in and around Algona, IA.